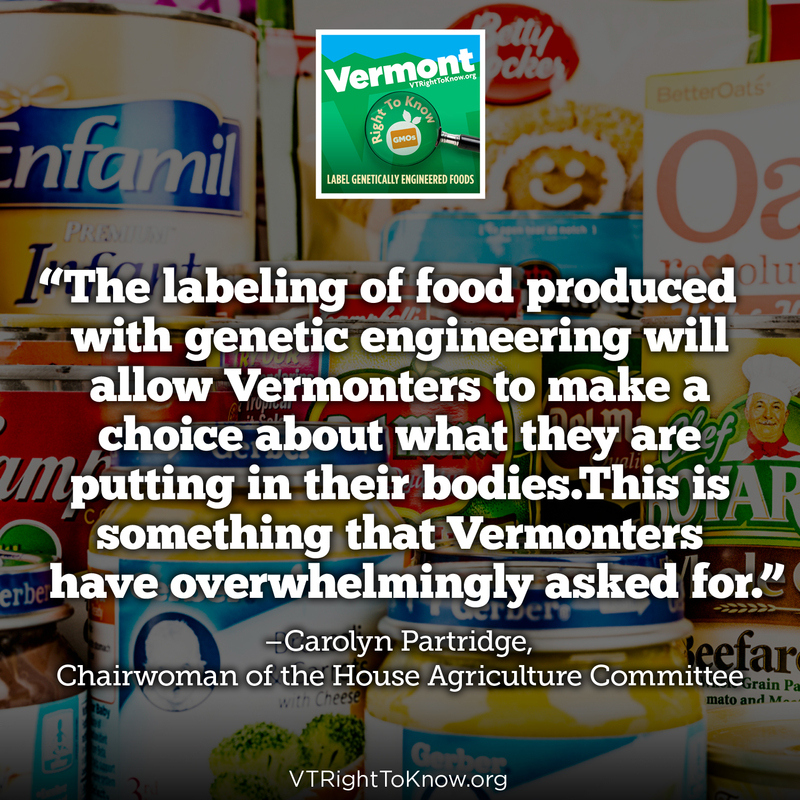 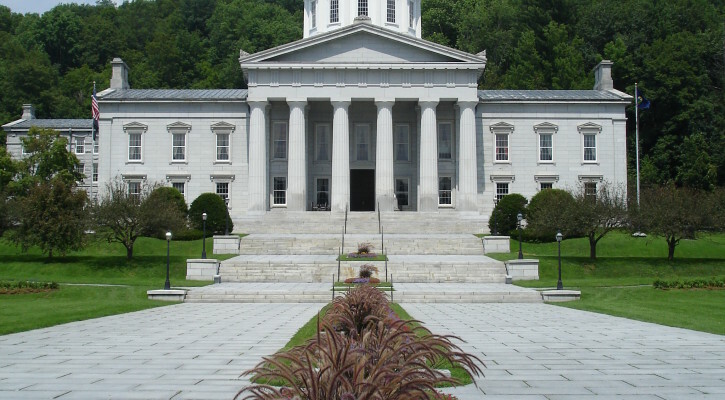 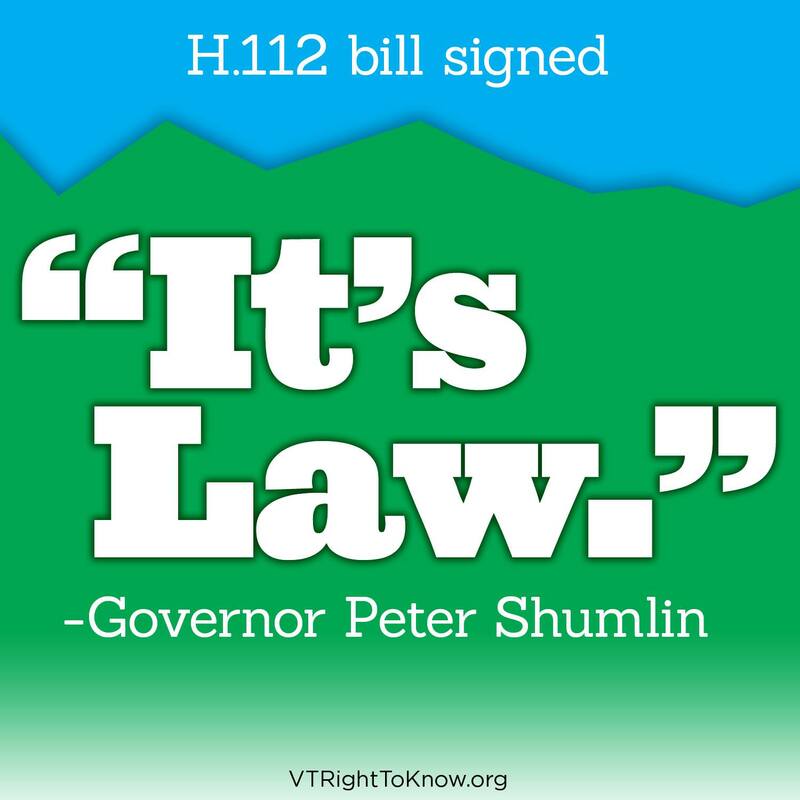 The Attorney General has begun the process of drafting rules that will facilitate implementation of the newly signed VT GMO labeling law. 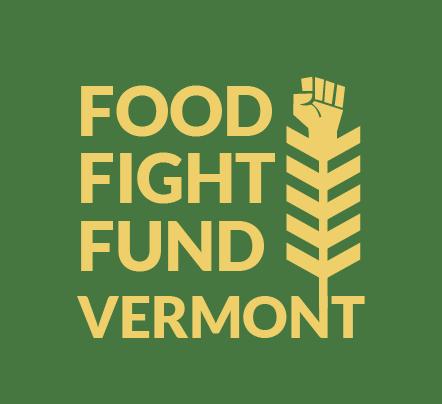 Over the next several weeks, the Attorney General will begin soliciting input from the public and those who will be affected by the rules, including food processors, grocers and other retailers, the agricultural community, and consumers! 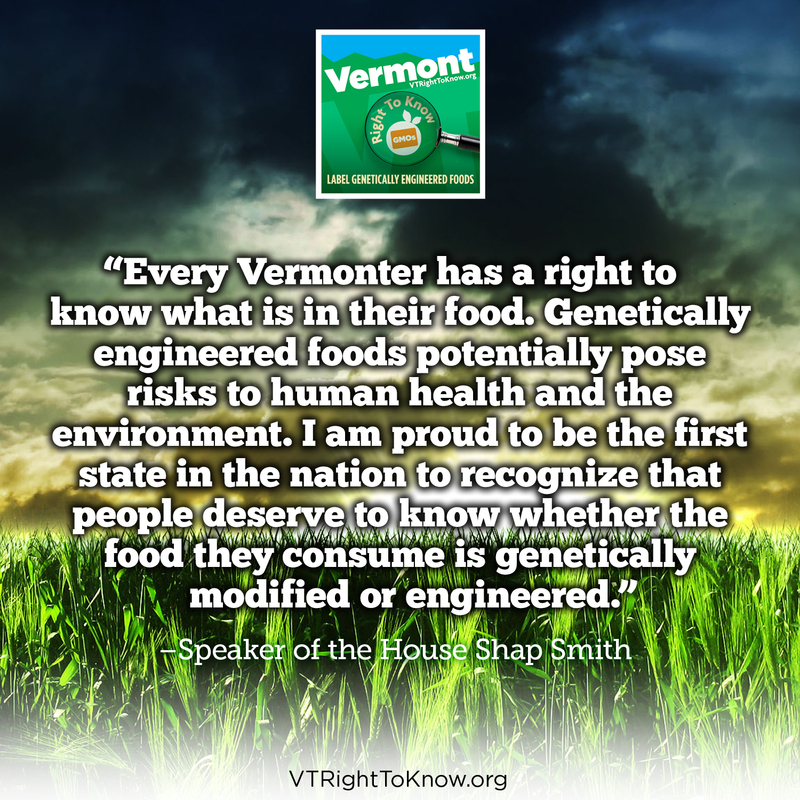 For more information on how to submit your input, check out the Attorney General’s GE Food Labeling Rule page.